Healthy child development. Working families. The economy. Through a statewide collaboration of partners, Start Strong PA aims to support all three by advocating for increased access to and affordability of high-quality child care programs, beginning with infants and toddlers. Start Strong PA supports healthy child development, school success, working families, and the economy by ensuring everyone in Pennsylvania has access to high-quality child care choices. Learn more about Start Strong PA.
Start Strong PA is an initiative of Early Learning PA. 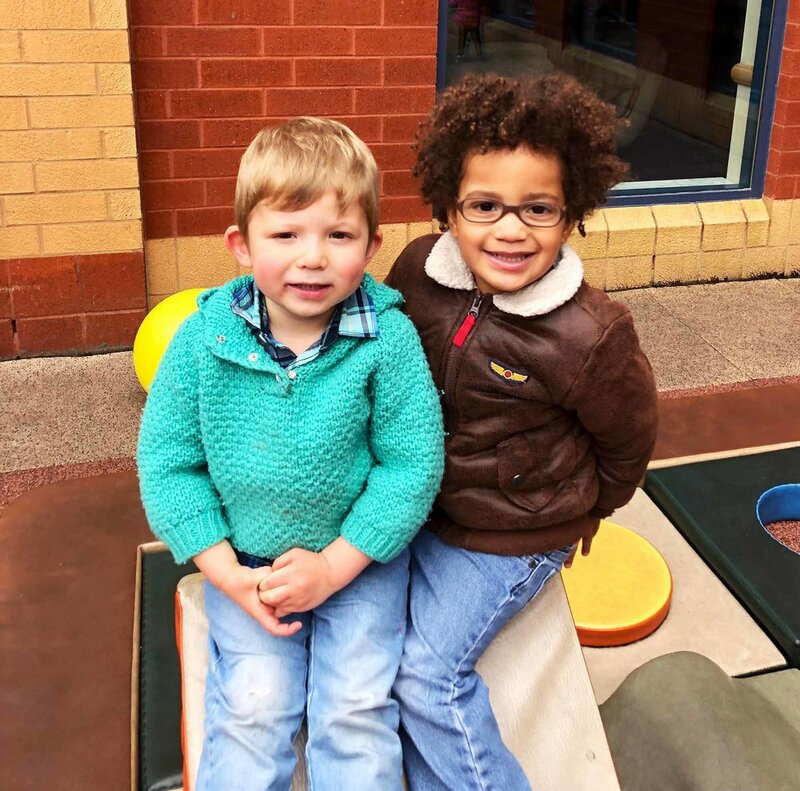 Through a statewide collaboration of partners, Start Strong PA aims to support healthy child development, working families, and the economy by increasing access to and affordability of high-quality child care programs for young children. We need individuals like you and organizations like yours to sign-on support and show Pennsylvania legislators that Start Strong PA means business. We need educators, caregivers, and families like you to share your experiences to help us advocate for the necessary changes to make healthy development outcomes for infants and toddlers possible. Join us at the launch of the Start Strong PA campaign in at the Capitol Building in Harrisburg on January 29, 2019.